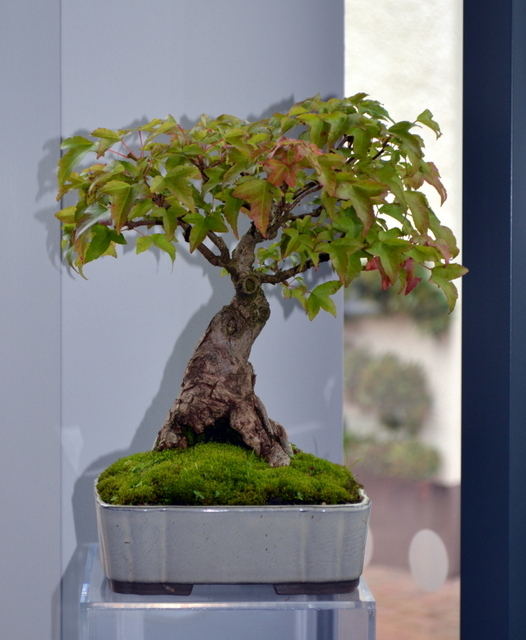 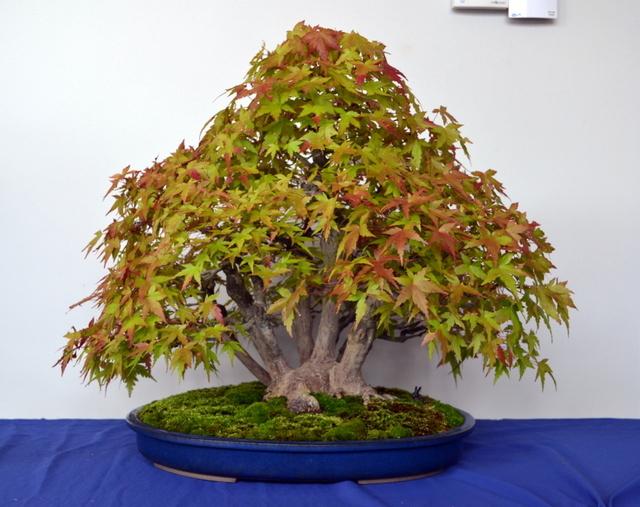 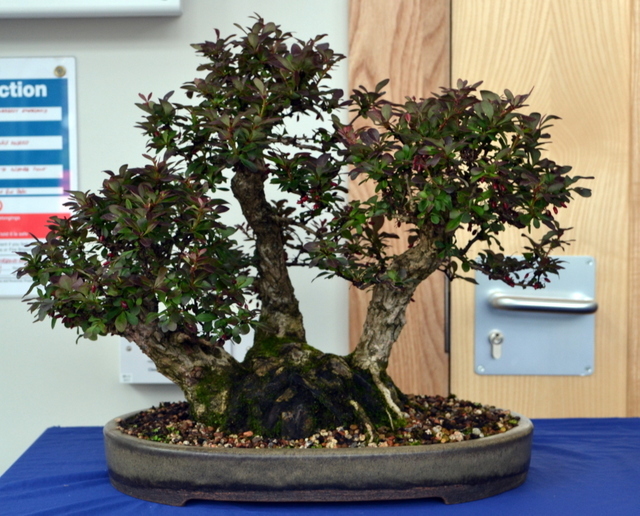 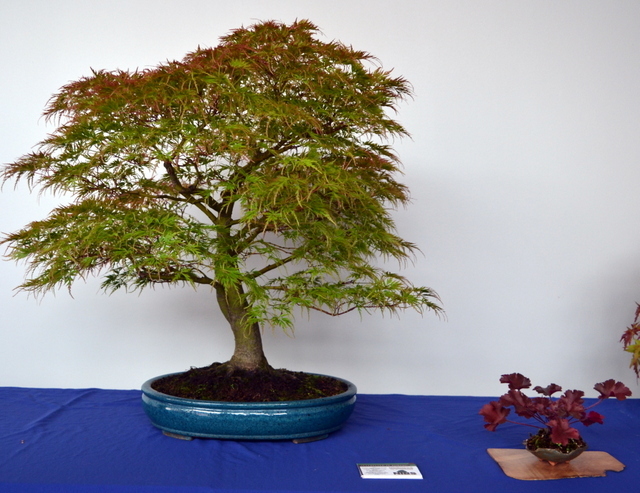 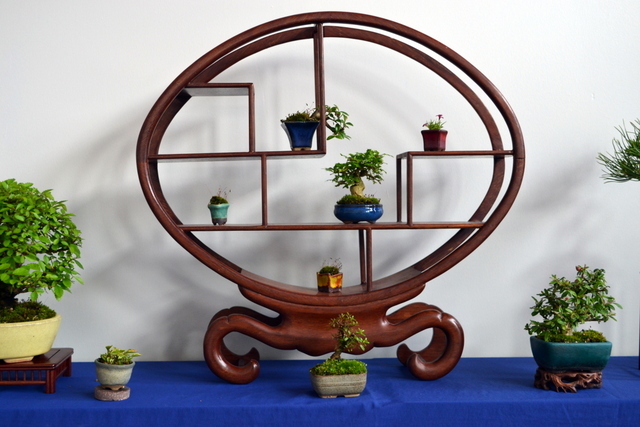 Some pictures of trees shown at the NI Bonsai Society display at Greenmount last weekend. 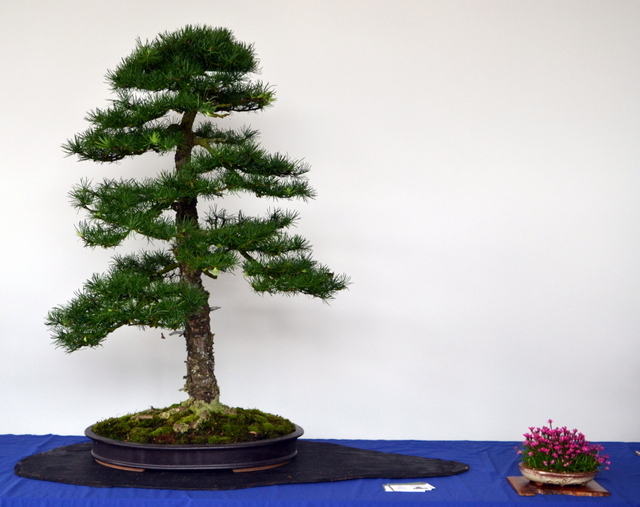 I only took pictures of trees that I haven’t seen displayed at recent events this year. 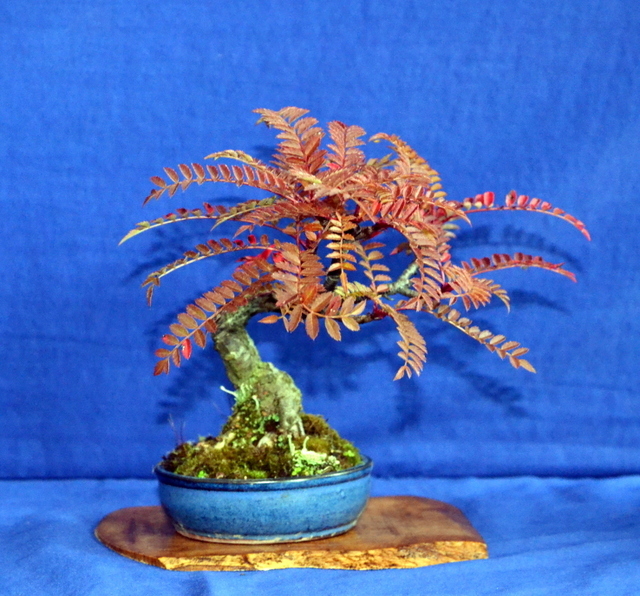 Mame sorbus showing autumn colour already!